Oh Galileo Galilei! In paying homage to the great physicist, mathematician, astronomer, and philosopher, the folks over at Mōtrr decided to grace its latest gizmo with his name. 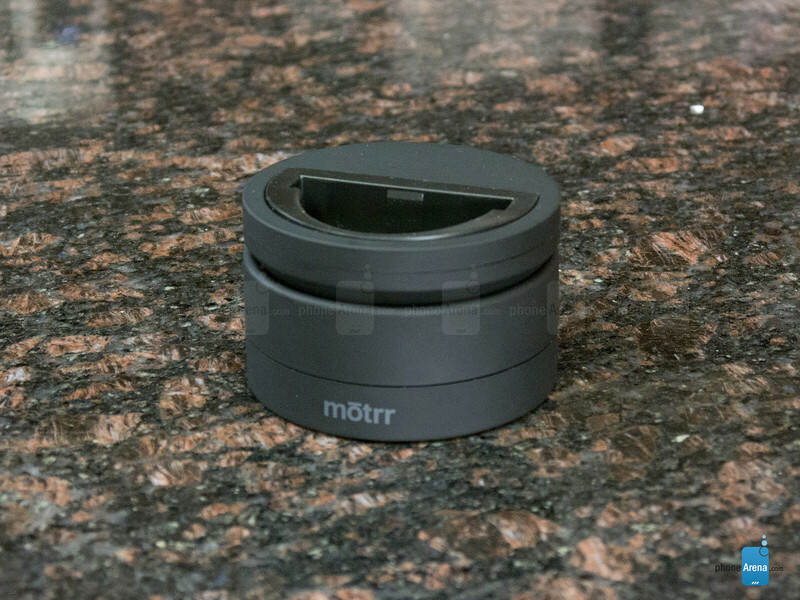 Similar to how the fabled technologist dabbled in many delightful endeavors, the Mōtrr Galileo is a unique device made to specifically work with the iPhone to spur creativity and imagination in more ways that you can count. 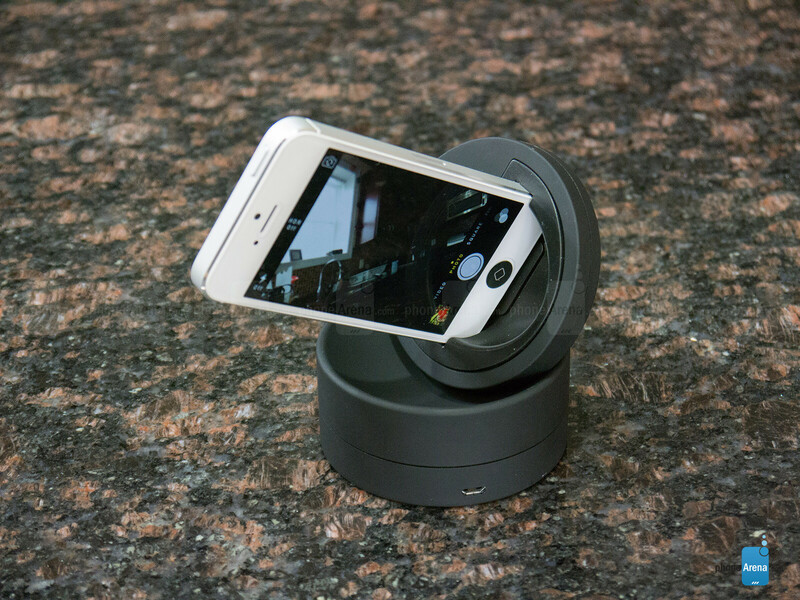 Quite simply, the Galileo is a revolutionary iPhone-controlled robotic platform that allows users to do several things – like capturing slick panoramic images, time lapse videos, or double as a remote accessed security camera. Simple, yet humble. There’s not a whole lot to its design, but don’t let its puck-like shape fool you in what it can achieve. 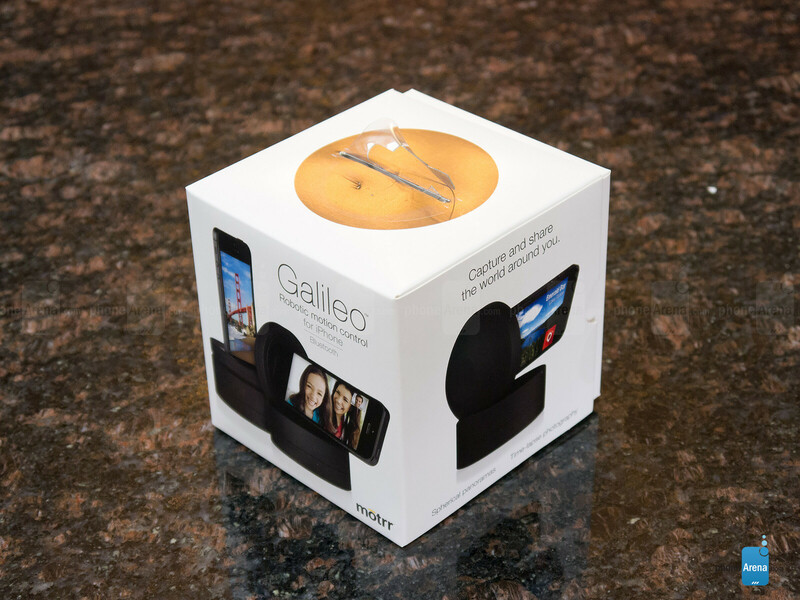 At first glance, most people wouldn’t have the slightest inclination to the Galileo’s purpose, since its design looks like a super thick sized hockey puck. Well, it’s actually a set of independent bases that can rotate to achieve certain purposes. The entire thing, in fact, has a nice subtle soft touch finish to give it a clean look that’s resilient to smudges or fingerprints. 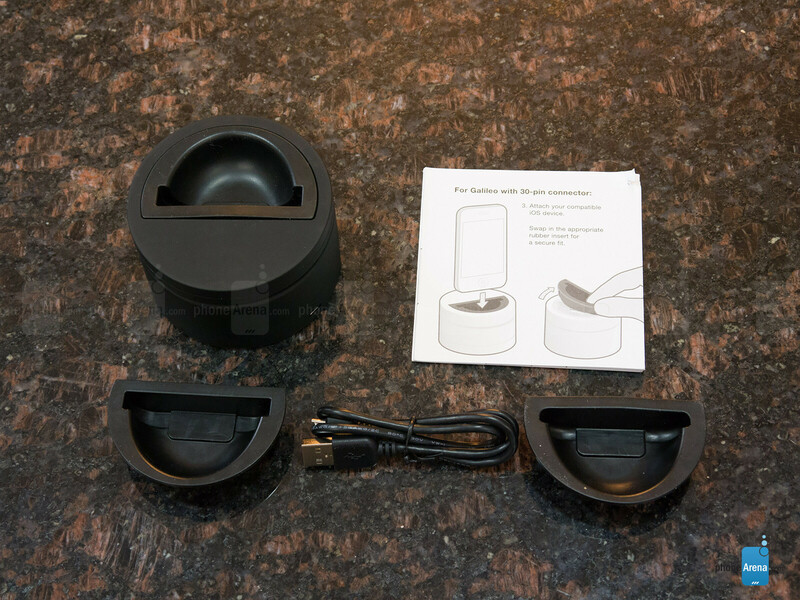 Going from top to bottom, the top-most base has a removable rubber insert that can be exchanged for other inserts to accommodate either the iPhone 5s, 5, 5c, 4s, and the 5th generation iPod Touch. In addition, the top-most base employs a unique hinge mechanism that allows it to both pan and rotate in all sorts of directions. 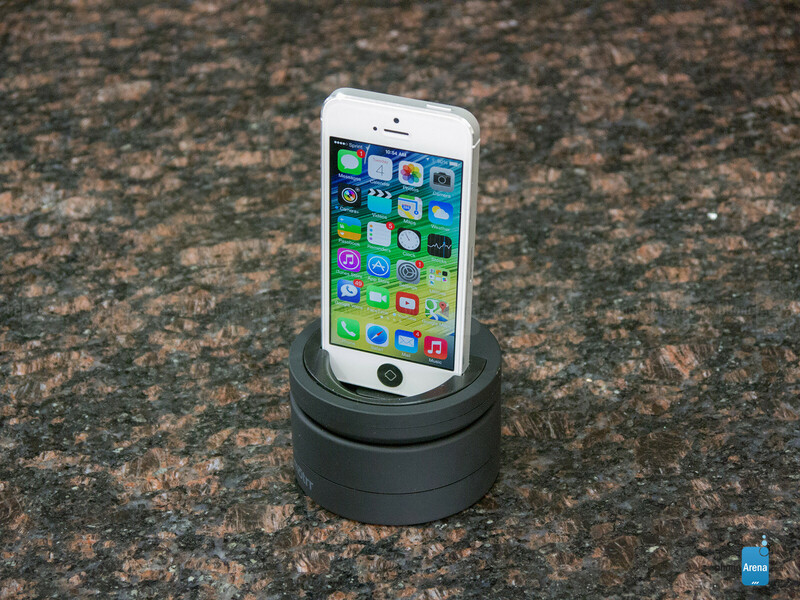 Well, the base snaps into place when the iPhone needs to be placed into landscape. Along the bottom-most base, there’s a lonely microUSB port there to charge its internal 1000 mAh lithium polymer battery, which is rated by the manufacturer to have an average shelf life of 10 days – or roughly an “all day” usage with normal use. On the bottom of the Galileo, there’s a universal ¼” tripod mount for use with a tripod, and a battery icon that lights up in green, amber, or red to indicate its charge status. An article written for iPhone stand? Very nice Phonearena, your quality of articles are splendid..
what kind of moroon are you justifying his comment? maybe you just two arm idiot who can't type and spell correctly. jerk! Meh. It strikes me as a new take on a mount for holding your iPhone. Is it worth the $? IDK.